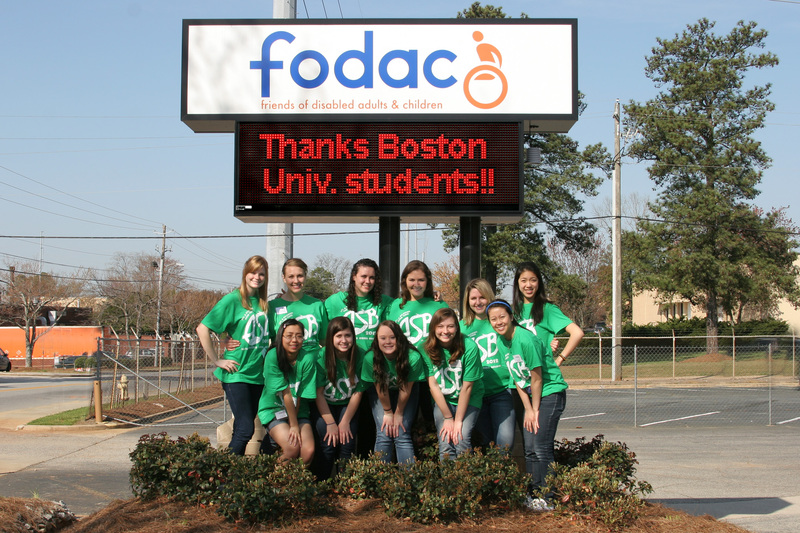 For the seventh year in a row, FODAC is pleased to have a group of Boston University students volunteering with us. 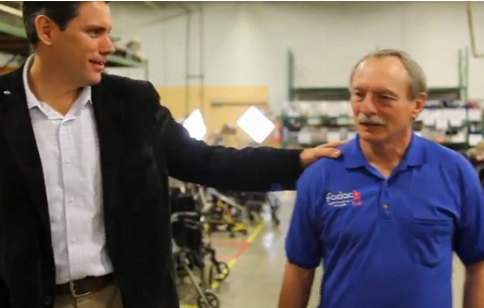 In a program known as “Alternative Spring Break”, students spend their break volunteering for non-profits including FODAC! One of the projects this year’s group is tackling is sorting and distributing items such as bandages, braces, orthotics, and diabetes supplies which will be distributed to local free health clinics and offered to disaster relief efforts.